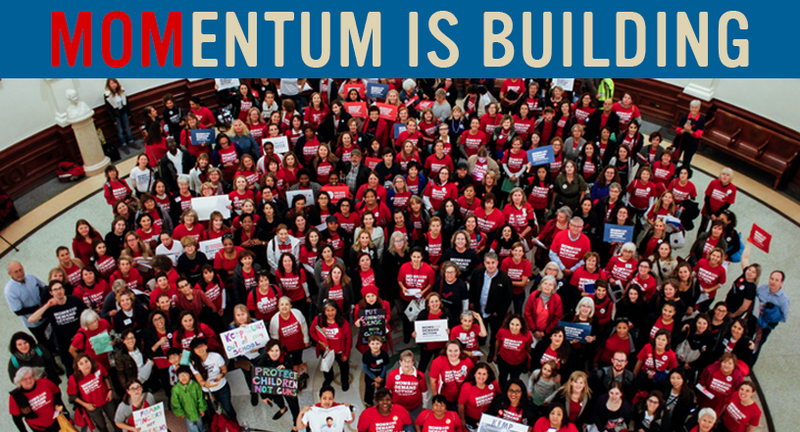 Moms Demand Action for Gun Sense in America is a non-partisan grassroots movement to mobilize moms, families and everyday Americans to advocate for stronger gun laws. Our common-sense, middle-ground solutions to the escalating problem of gun violence in America are straightforward. We are moms, aunts, sisters, grandparents, dads, brothers, uncles, and friends, and we want you to join us on the ground! Fill out the form to be connected with a local chapter near you!